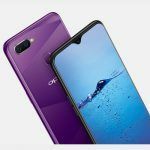 Here are the complete specifications of the upcoming OPPO F9. Chinese smartphone maker OPPO is soon expected to unveil its latest F series smartphones, dubbed F9 and F9 Pro. 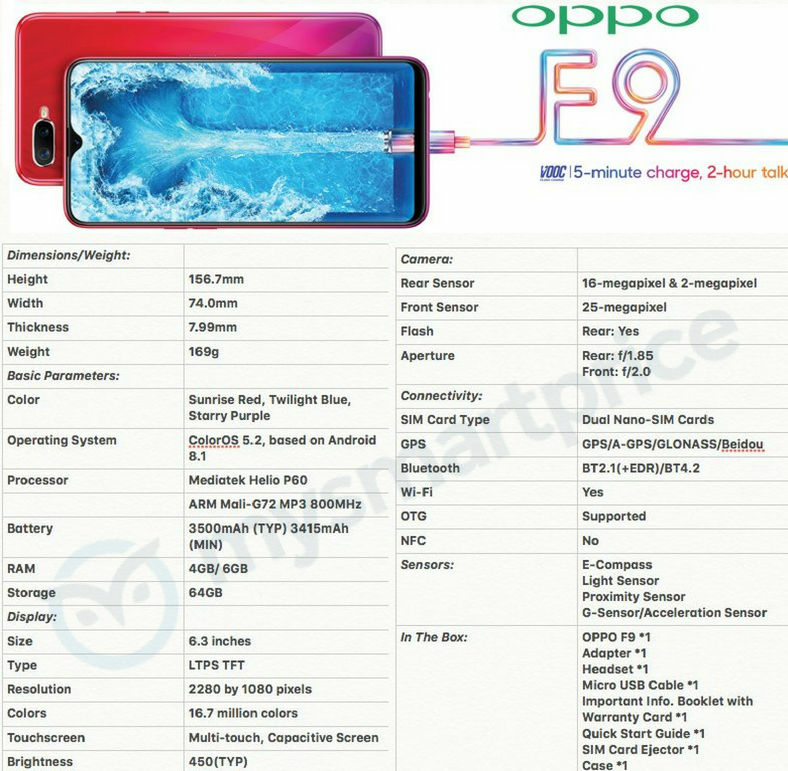 While the company is yet to confirm a specific release date for the two smartphones, we have managed to access the complete spec sheet of the OPPO F9. 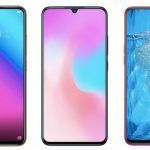 The OPPO F9 will feature a 6.3-inch LTPS TFT LCD display panel with 1080 x 2280 Full HD+ resolution and a tiny notch at the top, similar to the one seen on the Essential Phone. 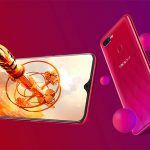 Powering the OPPO F9 will be a MediaTek Helio P60 octa-core 12nm processor, the same chip that powers the OPPO F7 and the RealMe 1. Featuring a 2.0 GHz clock speed, the chipset comes with an ARM Mali-G72 MP3 GPU clocked at 800 MHz. Moving on to the memory department, OPPO F9 will be available in two configurations – 4GB RAM + 64GB storage and 6GB RAM + 64GB storage. 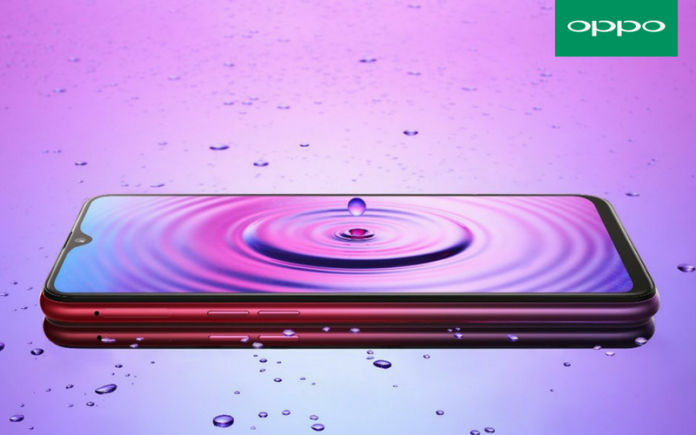 In terms of optics, the OPPO F9 will feature a 16MP + 2MP dual-camera setup at the rear and a 25-megapixel selfie camera on the front. The primary 16MP sensor on the back of the handset will be coupled with an f/1.85 aperture, while the 25MP front-facing camera will be coupled with an f/2.0 aperture. Connectivity features will include Wi-Fi, Bluetooth 4.2 Low Energy, GPS with A-GPS, GLONASS, BeiDou, USB OTG support, and 4G VoLTE. In terms of battery life, the OPPO F9 is expected to be slightly better than its predecessor. While the F7 packs a 3400mAh capacity cell, the F9 will be fueled by a 3500mAh capacity battery. The F9 will also offer VOOC fast charging, allowing users to gain 2 hours of talk time from just a quick 5-minute charge. As for the dimensions, the OPPO F9 measures 156.7 x 74.0 x 7.99mm and weighs in at 168 grams. Color options will include Sunrise Red, Twilight Blue, and Starry Purple. OPPO India is yet to tease the F9 on its social media pages. 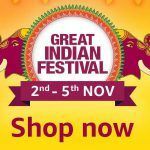 This could possibly mean that only the F9 Pro will be coming to India. 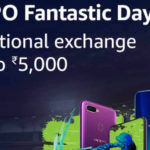 However, it is also being speculated that OPPO may launch the F9 as the F9 Pro in certain markets, including India. 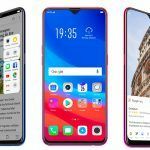 While OPPO India has started teasing the F9 Pro launch, it has not yet confirmed a specific launch date. We expect the F9 Pro to be priced at somewhere around Rs.25,000 at launch in India. Thanks, @IshanAgarwal, for tipping us the information!